During my years of working down the street from Mattel, I have always wondered if it really is all fun and games? I must say from an outsiders perspective it sure does look that way. I pass by on days when the Hot Wheels cars are out. Or food trucks galore line up outside of their buildings. Their incredible toy sales are also not to be missed! Even before I had kids I would scope it out. However, recently I realized that I too can be part of the Mattel magic. 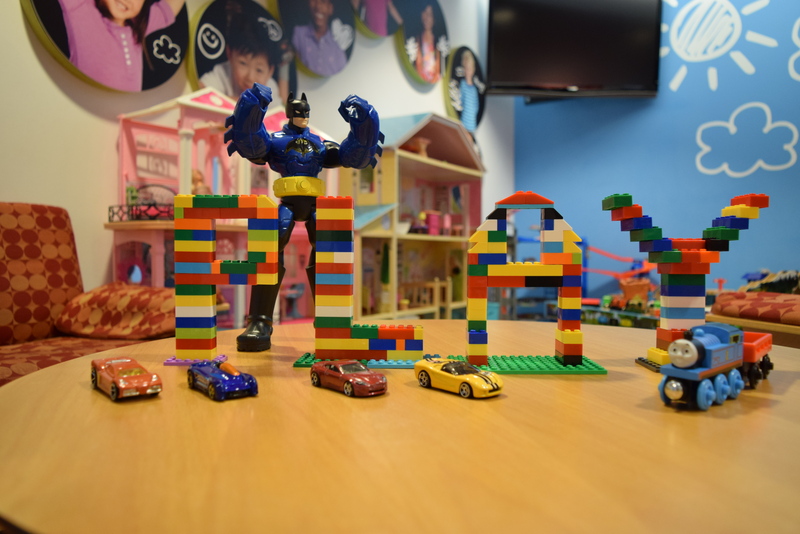 Mattel’s Imagination Center is “a place where children, toy designers and researchers come together to make compelling toys and experiences for children. Together, we play, we discover and we imagine what the future of play will be. By partnering with children and their families, we are able to make products that teach, captivate, encourage and delight”. 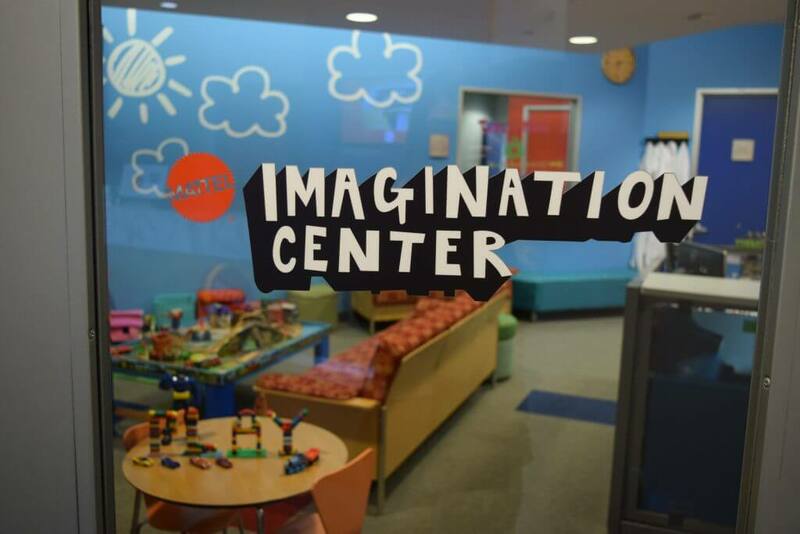 As stated on their registration page the Imagination Center is where Toy meets Child. The registration process is quick and easy and requires only basic information about you and your child(ren). Once you register Mattel will match you and your child with open opportunities that they have for product testing and/or focus groups. Typically they are in need of children ages 3-13 however they also have some opportunities for ages 0-3. In fact after registering less than a month later I was emailed an opportunity for my 7 month old. Most of the product testing will take place at Mattel’s Imagination Center in El Segundo however some opportunities like the one I took part in was purely a video submission. 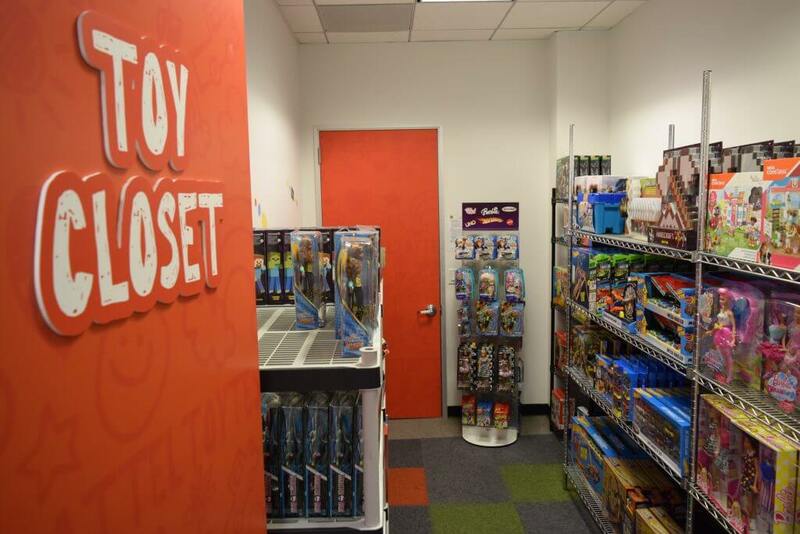 Besides the sheer enjoyment of knowing that you and your child can impact the future of toy making at Mattel, sometimes they reward parents and children with an extra something like gift cards or toys to take home. I for one love the fact that my children can offer ideas to a company; and that they value those ideas so much so that they encourage and welcome them. I wish that more businesses would adopt this model so that they can get to the heart of the consumer. We see that as of late. Large corporations are slowly disappearing, making way for smaller more personalized companies that focus on the consumer. Mattel is not going anywhere if anything they are innovating and re-imagining the future of the consumer. So grateful to be a part of it! Previous articleNew Rear Facing Carseat Guidelines!